Secure winter performance for modern SUVs. 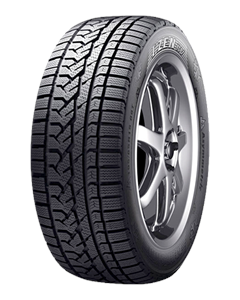 An asymmetrically patterned tyre with specially designed sipes for excellent traction in snowy and icy conditions. Effective grip and braking power in snowy and icy road conditions. Four wide longitudinal grooves for balanced performance. Optimum wet traction, handling and ride comfort. Sorry, we currently do not have any tyres with the Izen KC15 pattern in stock.